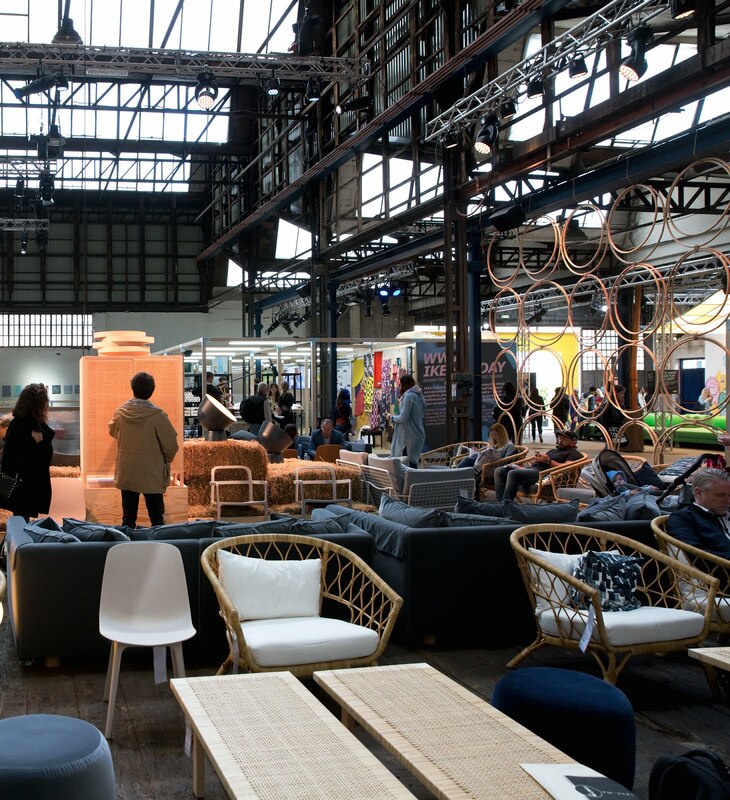 La Maison Jolie: IKEA Festival – Let’s Make Room For Life! 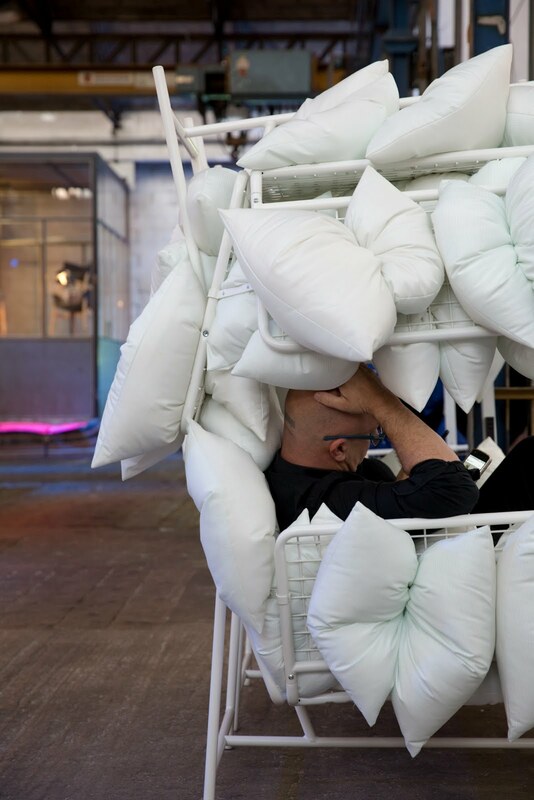 Taking place over six days – 4 - 9 April, the IKEA Festival – Let’s Make Room For Life, celebrates an immersive experience on the fundamentals of Democratic Design in the heart of Milan’s Lambrate district. The principle of Democratic Design by IKEA aims to create a better everyday life. The design objectives revolve around IKEA's solutions to create an inspired living room to celebrate the concept of 'home is where the heart is'. The festival invites visitors from all over the world to share in live workshops, installations, doodle art events, morning yoga, robotic painting, sofa talks and exciting happenings to entertain, educate and inspire. And I'm so excited to bring to you exclusive photos showcasing amazing and smart designs from the festival that is seriously redefining the way we use and look at living rooms! The world is changing and lives are becoming faster. In today's day and age, technology has a greater influence on the way we live our daily lives and how we interact with each other and use our personal spaces, especially our living rooms. The role of the living room is also dramatically changing. It is becoming a space where we spend maximum amount of our time with our family and friends. This is the room where everyday life happens! IKEA has set out to create inspiring solutions to help use the living room to accommodate a myriad of experiences to live a well balanced and holistic life. 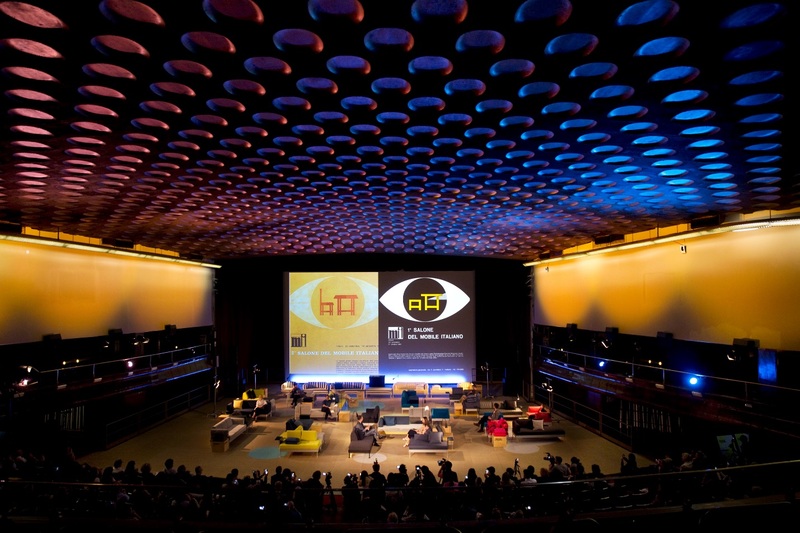 The aim of the festival looks to showcase a new take on the multifunctional living room. IKEA is offering solutions that are easy to understand, choose from and is affordable to create a living space where you can make room for friends, for nature, for celebrations, entertain, work and play and in broader terms Make Room For Life! 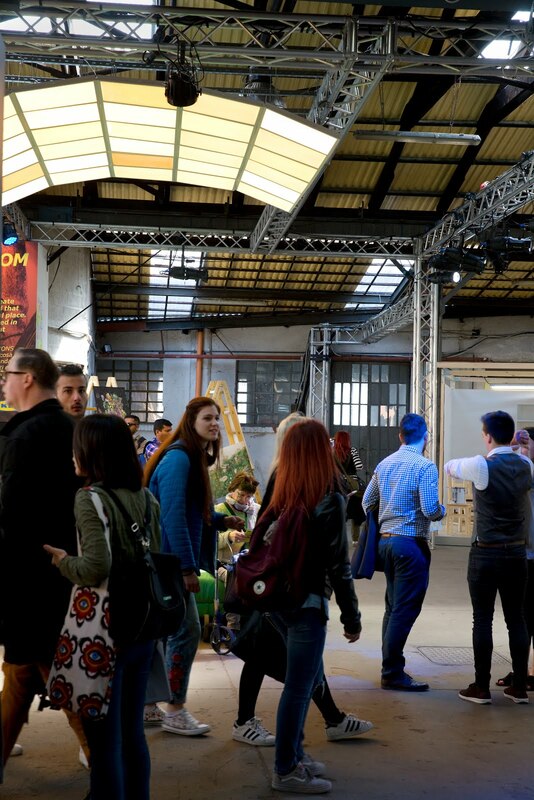 On the occasion of Salone del Mobile 2017, IKEA celebrates these values with a vibrant exhibition in the heart of Milan. Located in a 3500 m2 warehouse space in the city’s Lambrate district, the exhibition is laid out around four main areas - Make Room For Friends, Make Room For Celebration, Make Room For Play and Make Room for Nature; each one exploring a different aspect of the IKEA universe, its philosophy and vision. 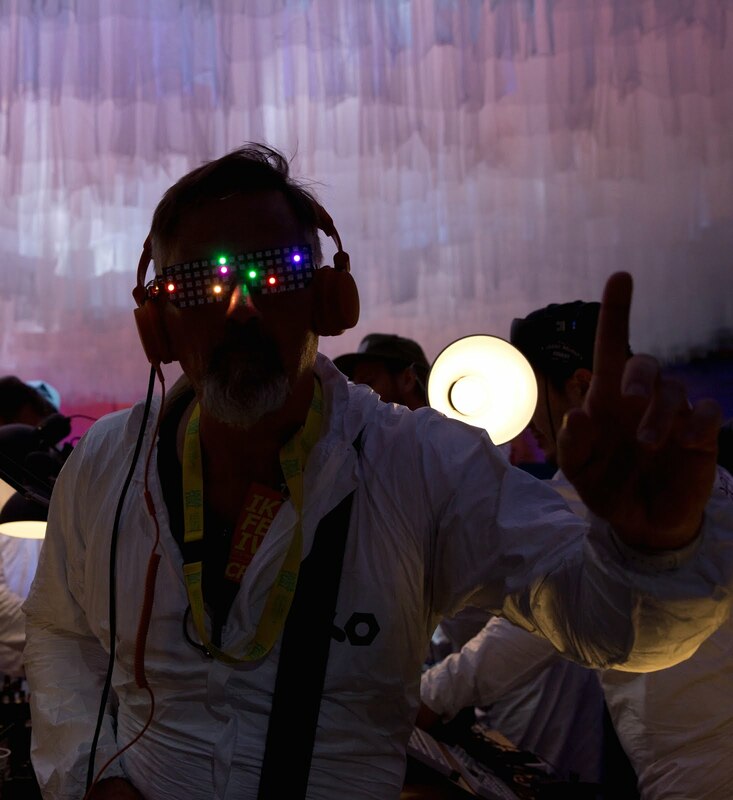 The exhibition provides a place to rest and refresh with exciting food including an Italian take on Swedish meatballs as well as drinks and Swedish “fika”, comfortable seating and plenty of recharging points. 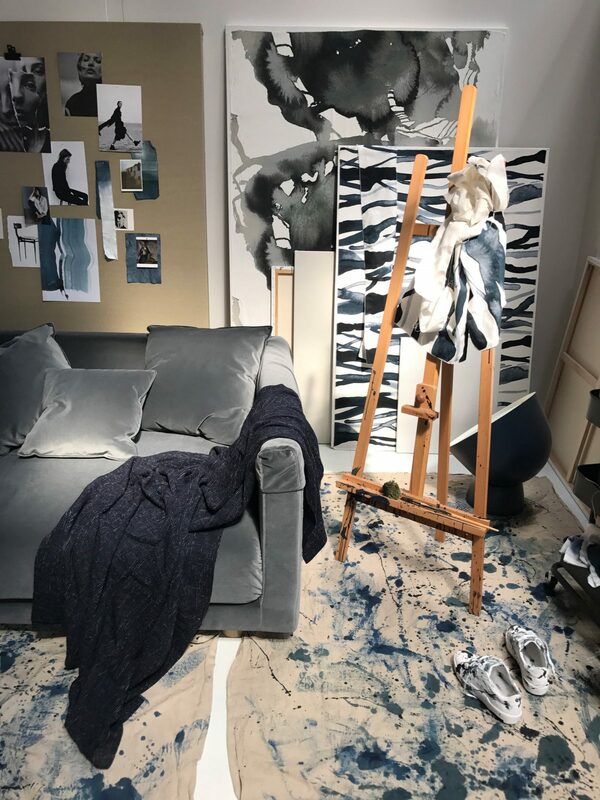 Visitors will get to view hundreds of news in six new collections - YPPERLIG, BJÖRKSNÄS, DELAKTIG, STOCKHOLM, ART EVENT 2017 and STUNSIG and the new sofa series VIMLE, HAVSTEN and VALLENTUNA. 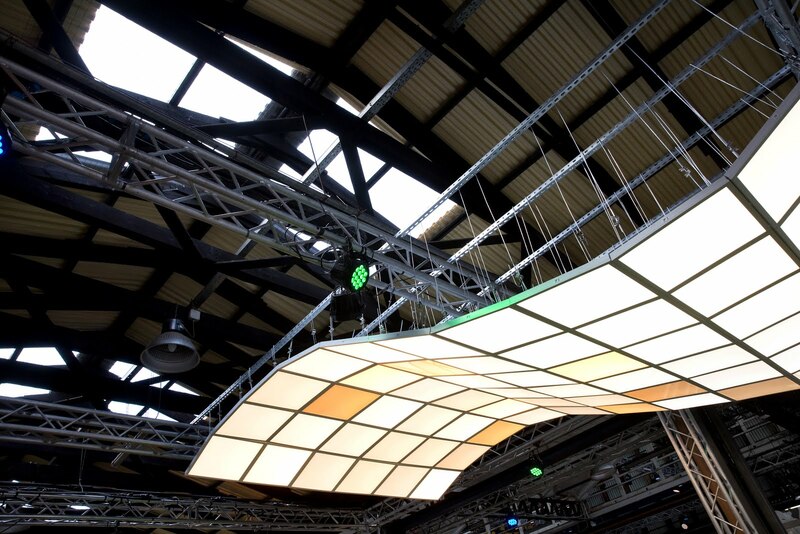 The extraordinary FLOALT art installation at IKEA Festival by Felix Bodin is a play with light made possible by the new technology in IKEA Smart lighting and almost mimics natural daylight. 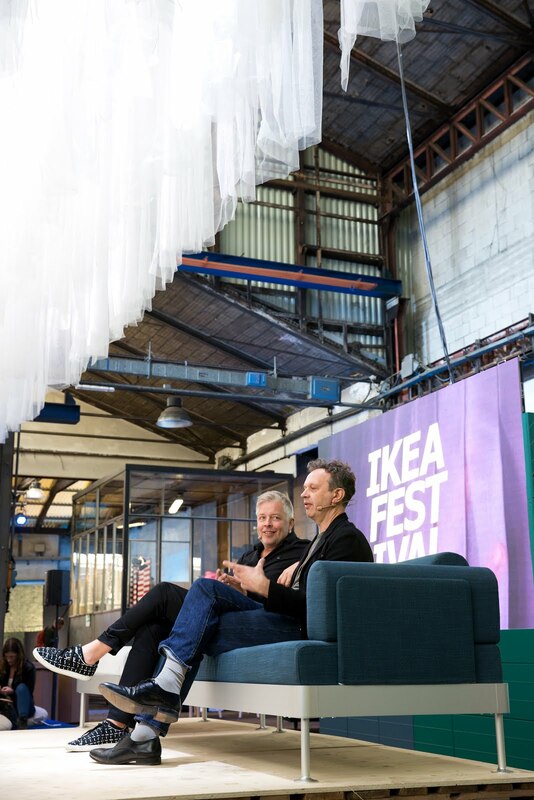 Visitors are also able to view exciting collaborations on sofa, lighting and upholstery designs such as the one with Tom Dixon and creative room concepts by Faye Toogood for IKEA. 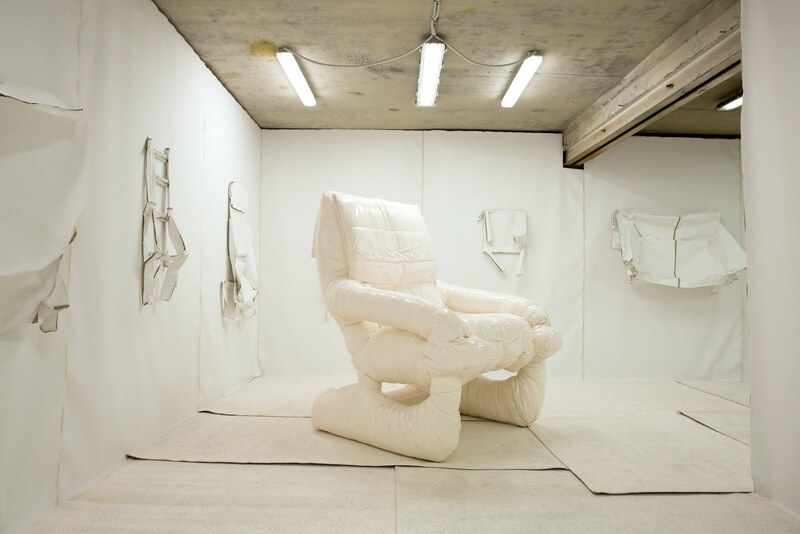 The various tactile setups in the warehouse allows and inspires visitors to experiment, personalise, socialise and make room for life in the living room. 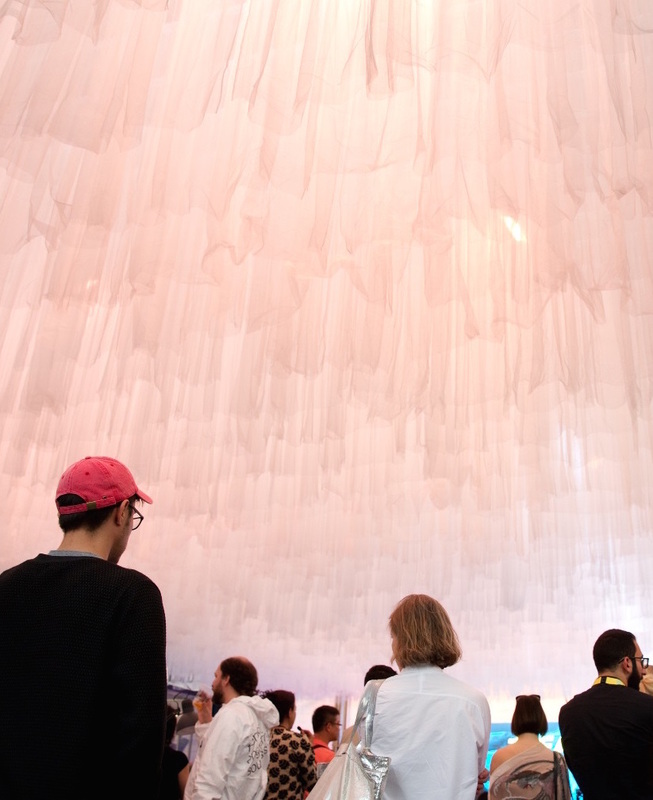 The exhibition takes place from 10am to 8pm each day, with a diverse selection of events, installations, talks and new collaborations happening at different times. The festival programme is accessible at www.ikea.today. 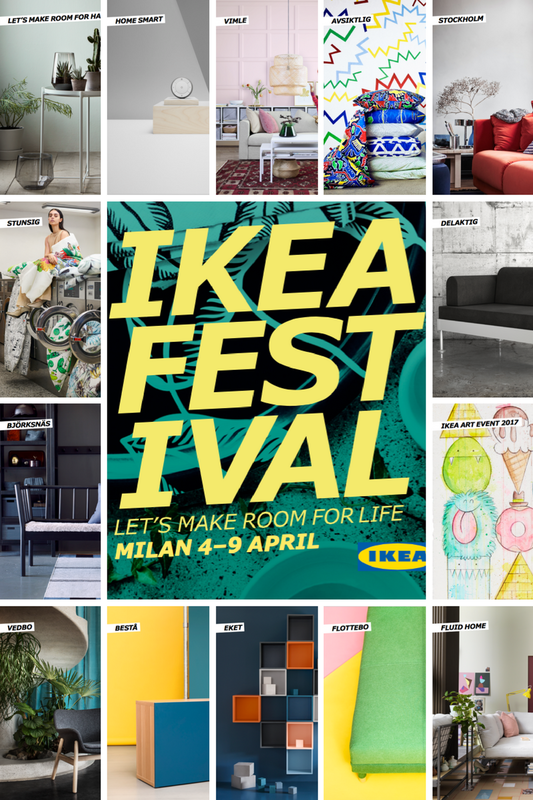 Following are some exclusive images from the Let’s Make Room For Life – IKEA Festival in Milan. Crowds gathered at the opening of the IKEA Festival. Hanging from the ceiling, a KLIPPAN sofa, covered in patterns from the AVSIKTLIG collection, a collaboration with iconic Swedish designers 10-gruppen. 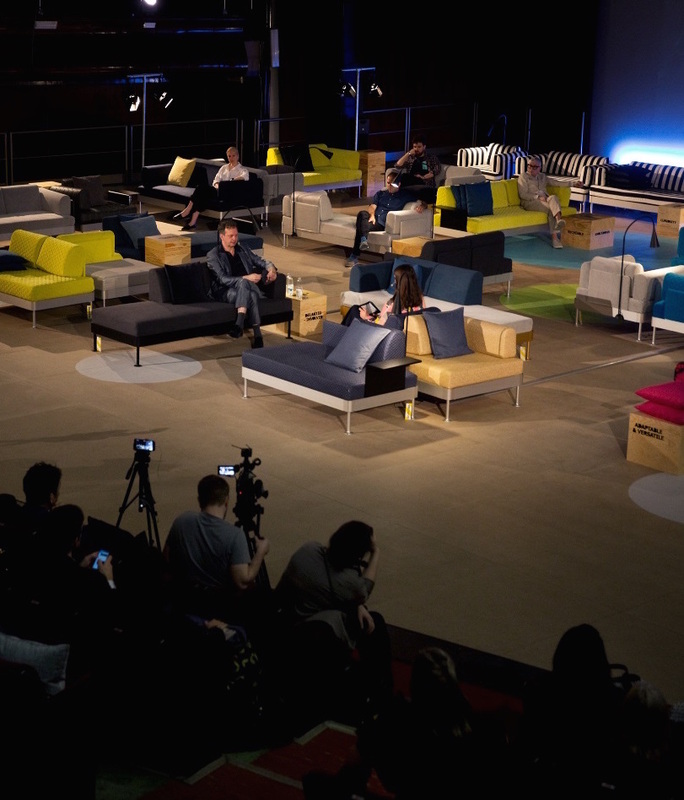 Tom Dixon being interviewed on stage at the press launch of the DELAKTIG platform. 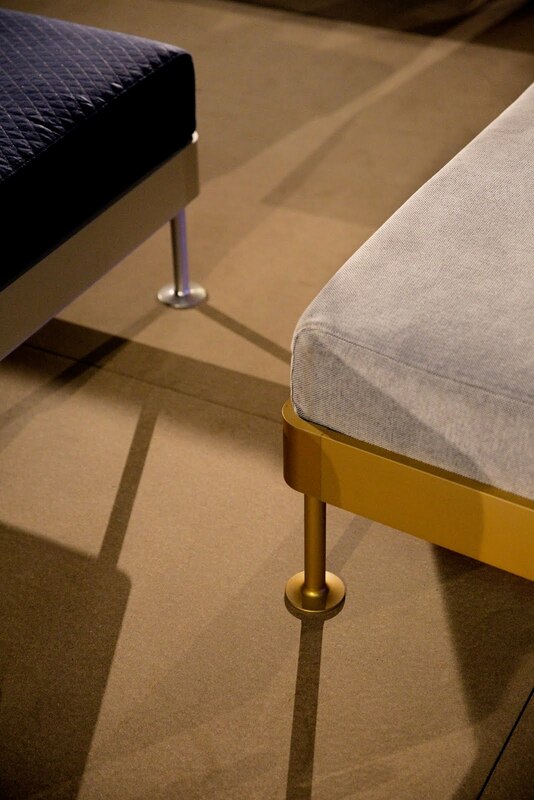 Detail of the DELAKTIG platform, the collaboration between IKEA and Tom Dixon. Please note, the gold version of DELAKTIG was created especially for the grand premiere of DELAKTIG in Milan, it will not be available for general sale. A visitor to the IKEA Festival making himself at home in a sofa from the new IKEA PS 2017 collection. 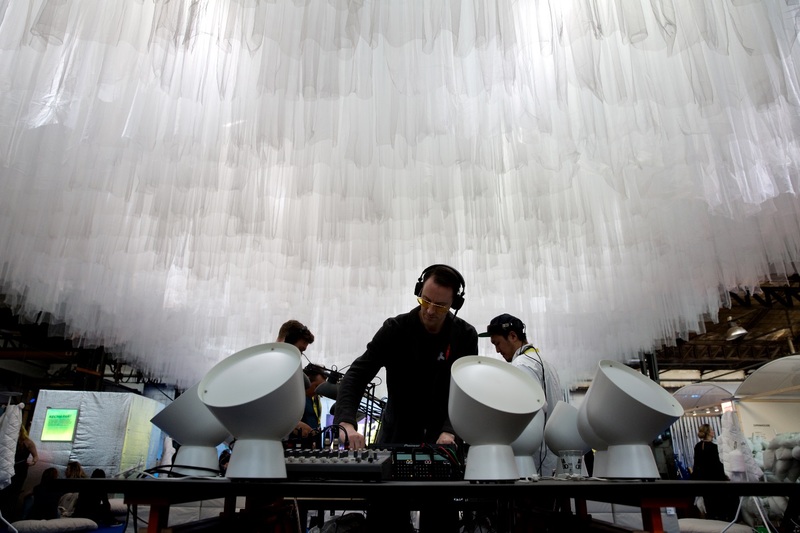 Teenage Engineering, the innovative Swedish tech and synth creatives playing their live-act at the grand opening of the IKEA. 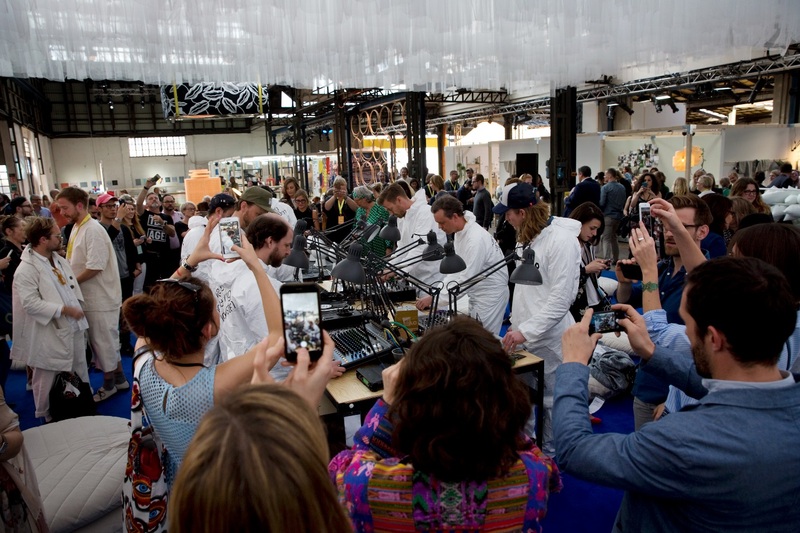 Teenage Engineering, the live-act at the opening of the IKEA Festival. 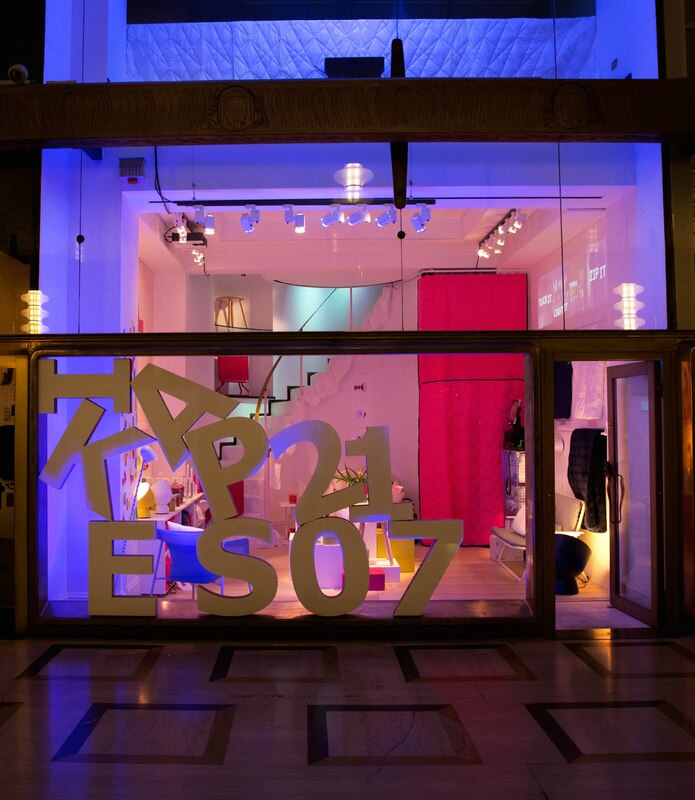 Tom Dixon brought his Multiplex to the iconic Cinema and Galleria on via Manzoni during Milan Design Week. Here, Tom Dixon is on stage talking about the collaboration with IKEA, DELAKTIG. The BJÖRKSNÄS series on display at the IKEA Festival. 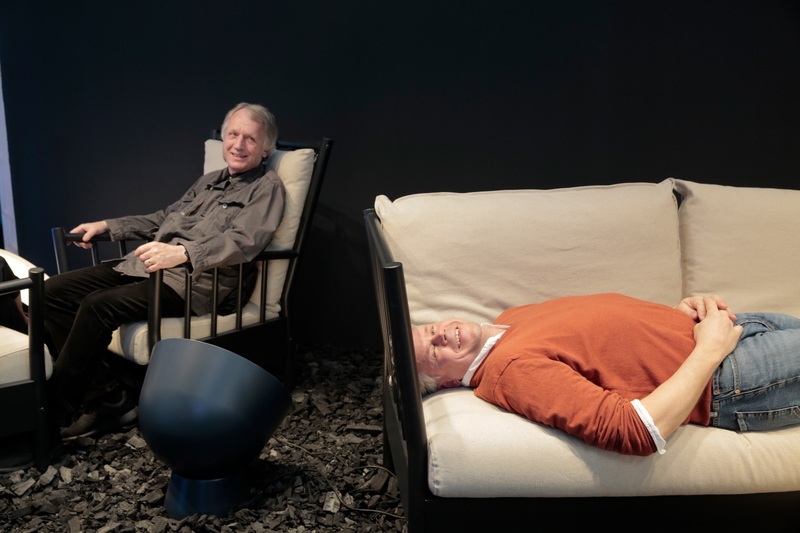 Co-designer Knut Hagberg and Prototype Engineer at IKEA Mats Lindholm. Crowds gathering around the Soft Spot, the main stage of the IKEA Festival. 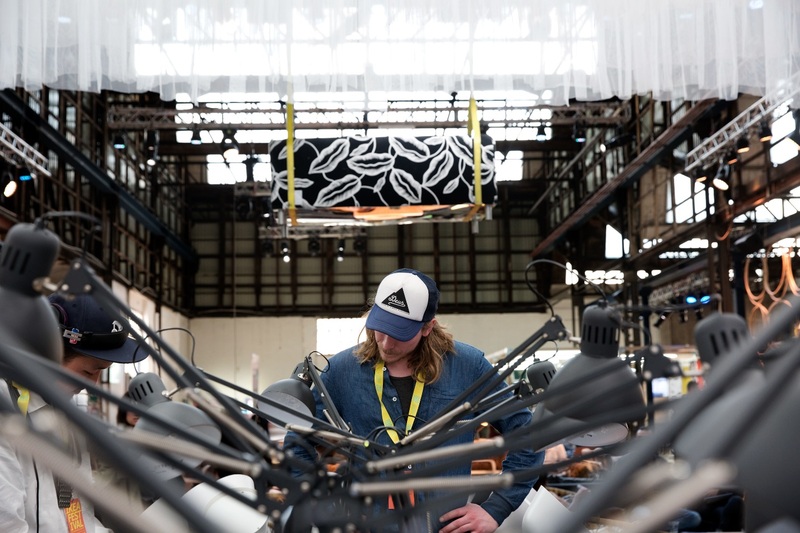 FLOALT art installation at IKEA Festival by Felix Bodin. 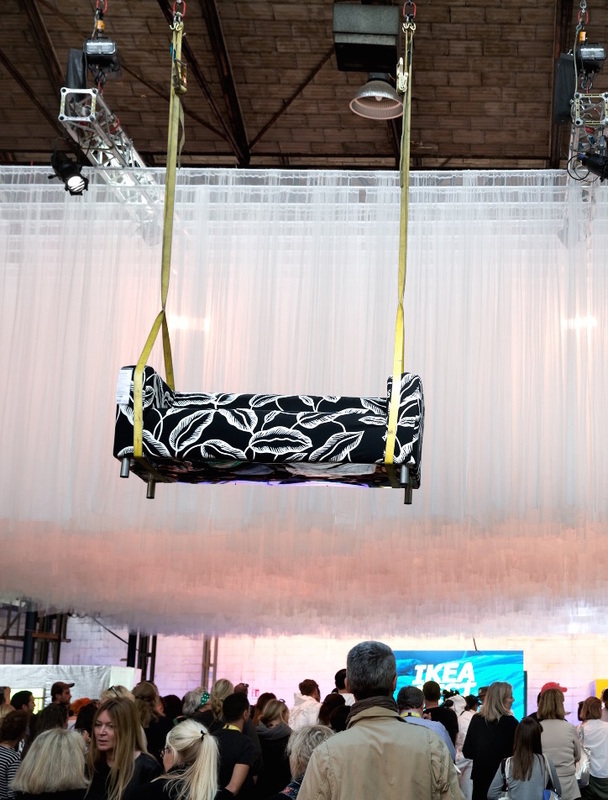 The IKEA festival is harnessing the amazing and collaborative power of design and helping people realise their dream living room by making more out of a space and enabling an atmosphere where people feel happy and comfortable. I for one cannot wait to see the actual pieces at IKEA! Till next time... Let's Make Room For Life!